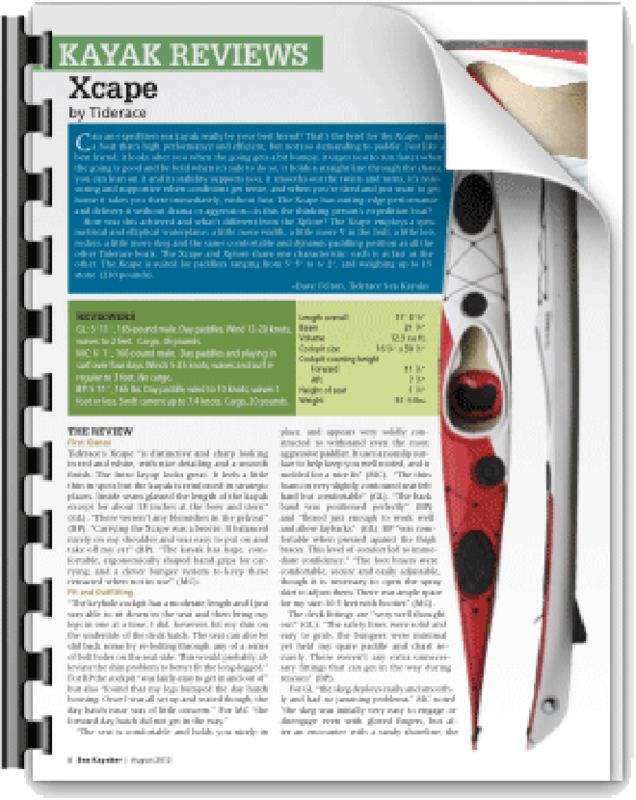 “The Xcape was a great kayak to paddle. It performed well in all conditions I faced. 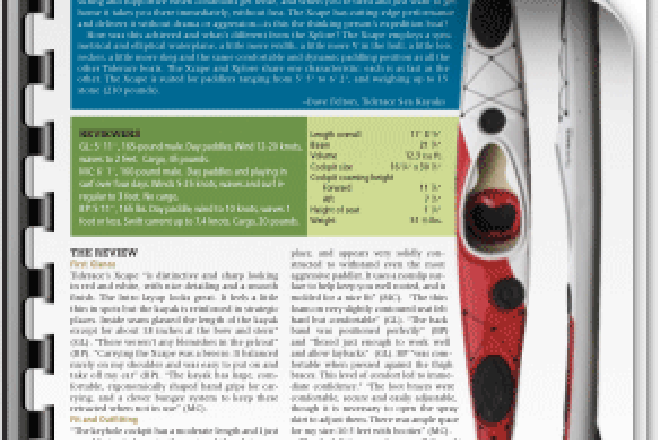 I would primarily use it for long day paddles and expeditions. My favorite aspects were the speed, the versatility and the smart deck fittings”.